Millie and her brother, Finley, have a remarkable bond. Millie nearly worships her brother, who is uncommonly insightful and possesses great talent as a musician. Having grown up in Minnesota, the two youngsters move with their mother, Posey, to her childhood home in Memphis after their parent’s divorce. They are enrolled in the finest schools and introduced into the society their mother had left behind for their father years earlier. 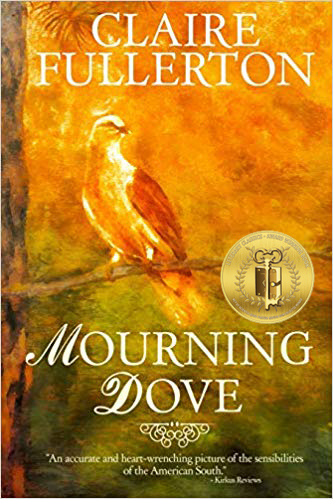 Claire Fullerton’s Mourning Dove is the coming-of-age tale of siblings growing up in the south during the 1970s. Fullerton paints a poignant picture of life in a world in which one simply must know “how to do”. 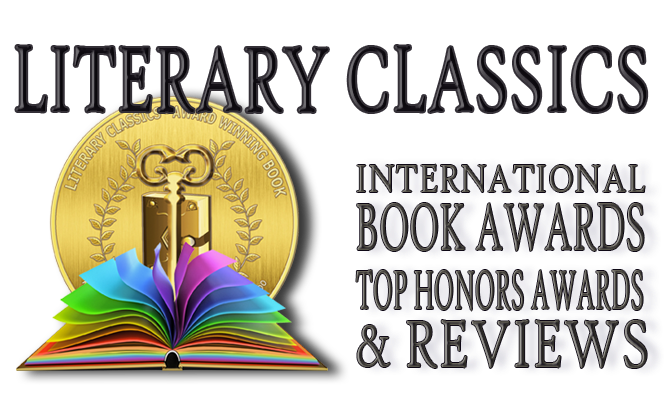 From the generations of help who are as much family as their own blood, to the reticent need to keep up appearances, this captivating book lingers long after the last page has been turned. Written in a nearly lyrical sort of prose, Fullerton’s ability to turn a phrase is extraordinary. 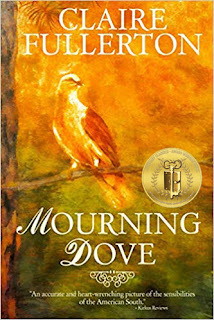 Highly deserving of praise, Mourning Dove has earned the Literary Classics Seal of Approval.